ZeroGravity will help you to reach maximun performance for your skills. ZEROGRAVITY offers advise and training courses for goalkeeper coaches that want to continue developing their knowledge and skills in the goalkeeper training. 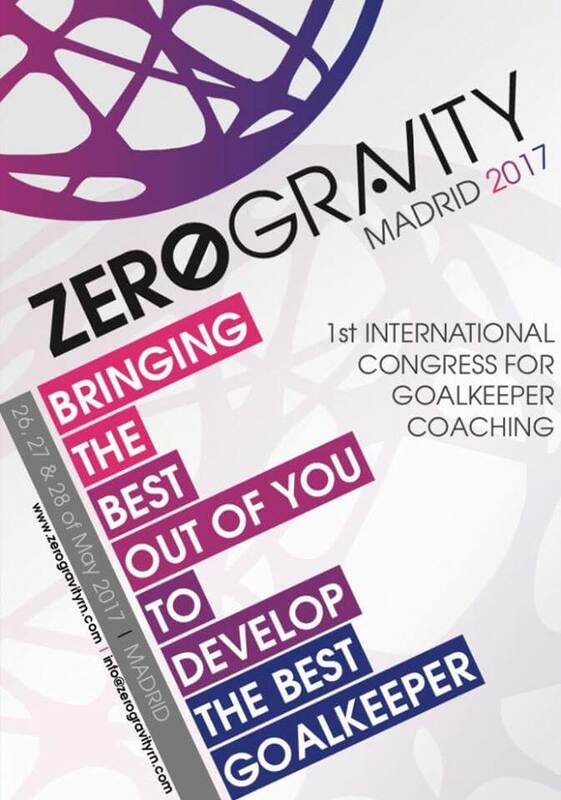 ZeroGravity offers to the clubs different advice and courses to maximize the performance of their goalkeeper and coaches. ZeroGravity opens two goalkeepers and coaches training center at: California north at Sacramento with Blackhawks. California center at Visalia with South valley Chivas. Soon you can buy the GRAVITYTIPS and receive daily videos in your ZEROGRAVITY APP and learn from professional goalkeepers and coaches. 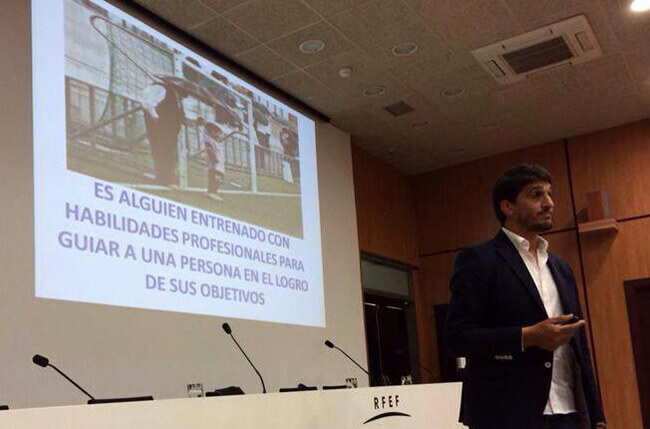 Through the exclusive creative methodology of Roberto Navajas, you can improve the results of your performance as a goalkeeper or coach. Zerogravity will guide you on the path to high performance, offering you a developing individualized tailored to your abilities. 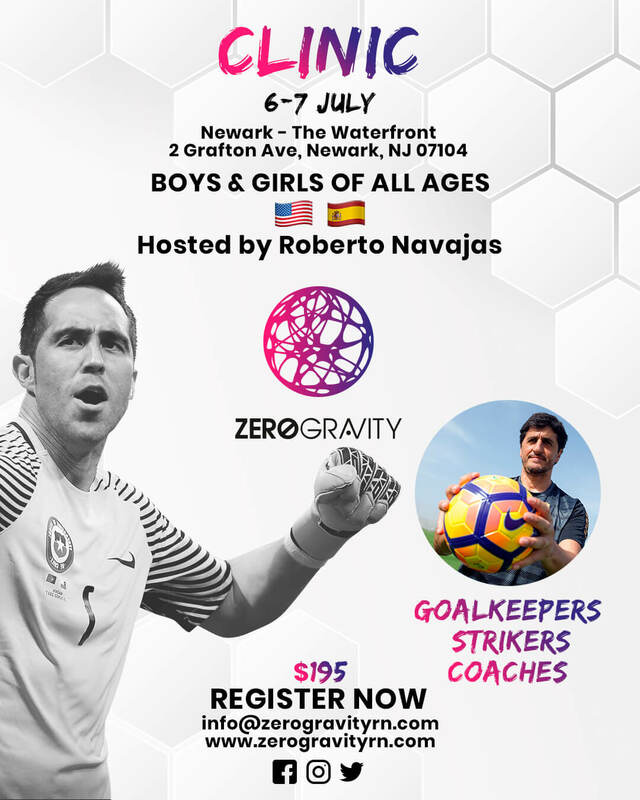 My name is Roberto Navajas, creator and director of ZEROGRAVITY, and I would like to offer you a warm welcome to this football project focused on the development of goalkeeper. 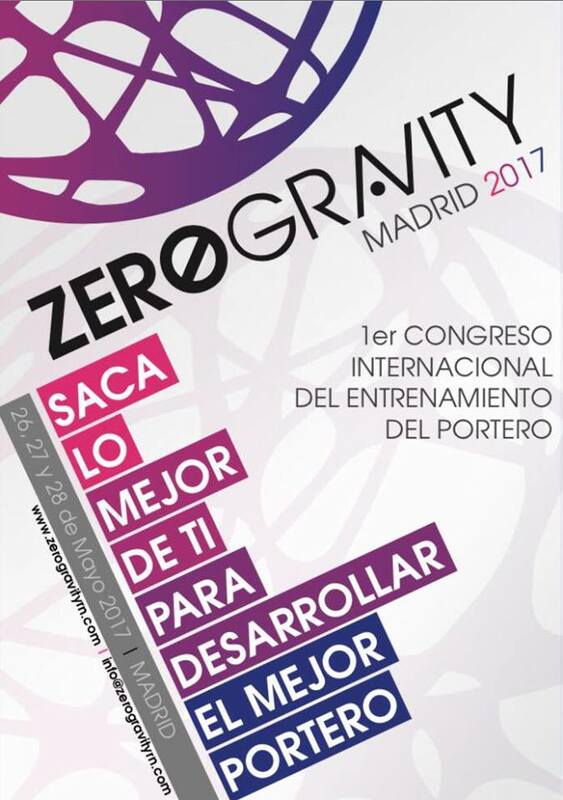 Register and ask for information about the ZeroGravity programs. Download the APP ZeroGravity by Roberto Navajas in Apple Store or Google play. 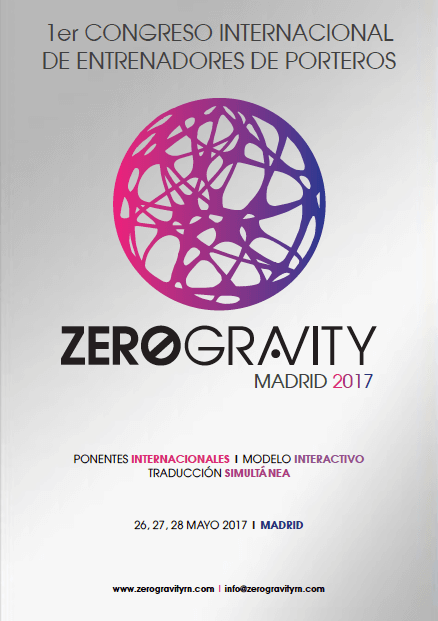 ROBERTO NAVAJAS created the ZEROGRAVITY App in order to facilitate the development and inplemantation of dis creative methodology. 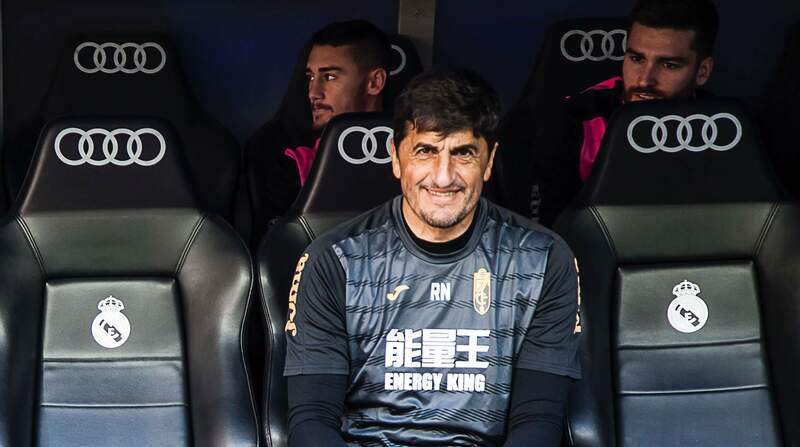 The ZEROGRAVITY App enables Roberto and his team to learn about each participating goalkeeper as well the context in which they exist and uses information to develop an individualized and exclusive tailered program for each user in order to enable them to achieve each of their personal objectives. Every program designed is individualized. We will design the plan of your advice and/or training and you will receive it, tailor-made, through the APP. Based on our understanding of your existing context, we will design individualized training plans based on your specific needs. You will have daily access to your individual coach through the ZEROGRAVITY App. View videos, graphic drills, powerpoints and training program spreadsheets through the ZEROGRAVITY App. Complete tasks and use he same medium to return completed assignments to your coach. Users will interact with ZEROGRAVITY through the application platform using various resources such as email. chat functions and videoconference to ensure that your progress through each program is successful. Navigating and interacting with the creative training method through the ZEROGRAVITY App is simple and highly intuitive. Periods of training or assessment are 1, 3, 6 or 12 months long and are each divided into 6 week meso-cycles. Training contents are analyzed and developed daily in order to adjust them to the development process and achieve all proposed objectives. Each participant will receive an individualized training program after an evaluation of his/her characteristics, level and specific needs. The creative methodology strives to develop eah athlete or trainer individually, enhancing their skills and vompetencies, creating the neessary resources, generating a perceptive capacity and analysis in order to achieve an enhanced understanding of the game, of competition, of relevant technical, tactical, physical and psychological resources and obtain maximum performance as a trainer or competitor. We work an extensive network of outstanding collaborators in order to provide a complete and high level of service. 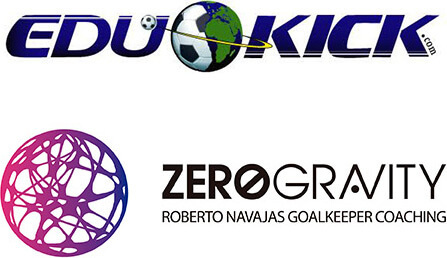 ZeroGravity and Edukick have teamed up to collaborate in the development of the goalkeeper. 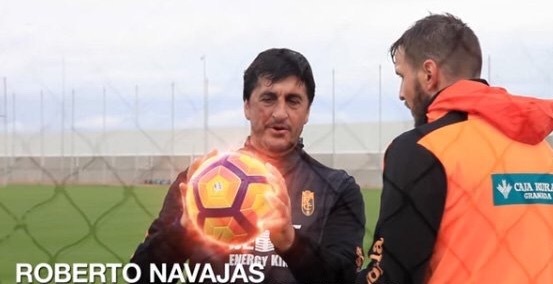 This union allows goalkeepers from alllevels to access the creative methodology, created and designed by Roberto Navajas, a modern and effective approach to develop the soccer goalkeeper. Edukick operates soccer schools in nations all around the workd such as Spain, the United Kingdom, USA, Germany, Italy, France and Brazil amongst others. This partnership provides goalkeepers from anywhere in the world with the opportunity to develop to their maximum level with the ZeroGravity method. 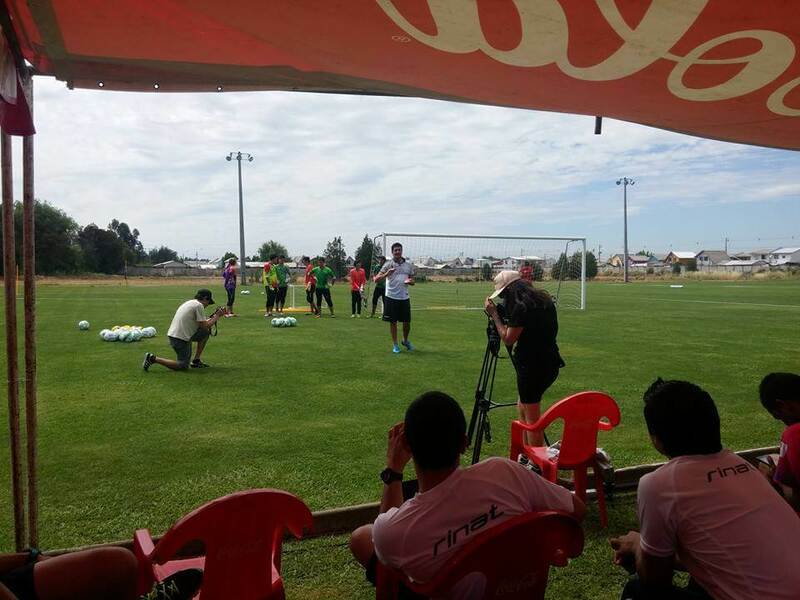 Goalkeeper specific programs consist 12 month and 6 month programs, in addition to the different camps and one-month clinics offered by EduKick. ZeroGravity and EduKick have unite their resources so that all goalkeepers can obtain maximum benefits and develop both as people and as elite goalkeepers. 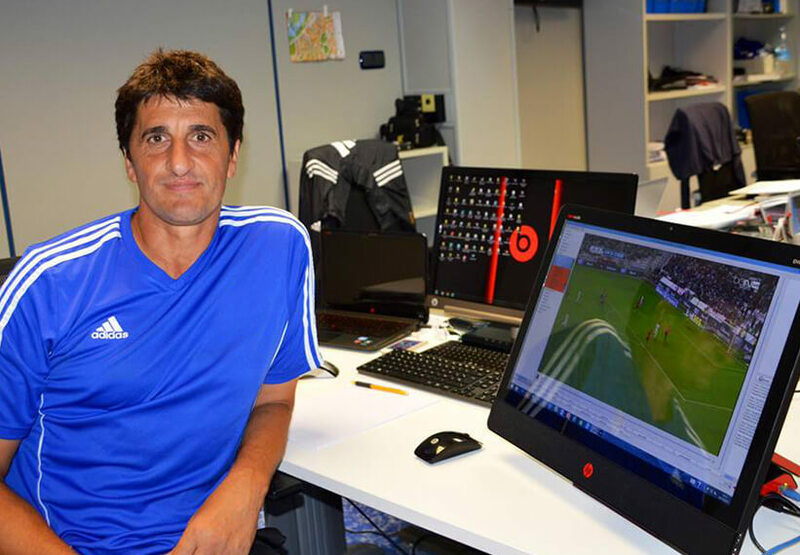 A resident of the city of Oxnard, CA, Roberto Gutierrez brings more than 40 years of football knowledge to ZeroGravity. 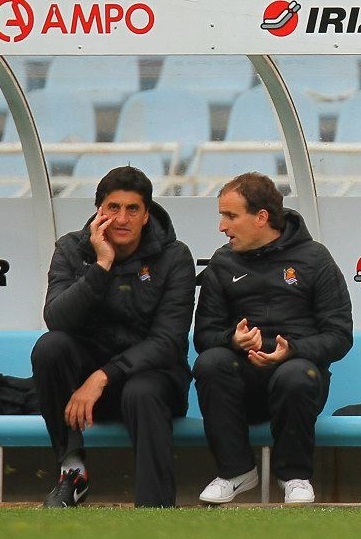 Roberto has more 30 yeras of experience as a coach in the United States. Roberto has professional experience as a player in Mexico with UdeG Bachelors under Luis Placencia, as well as in the United States with LA Salsa and SF Valley Golden Eagles, both under the leadership of Rialdo Menendez, former Brazilian National Team player. 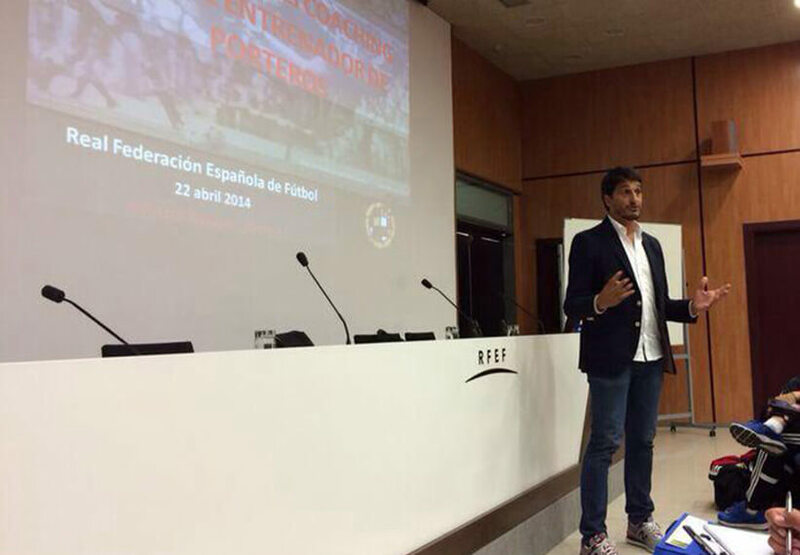 He holds a "C" Coaching License from the USSF. 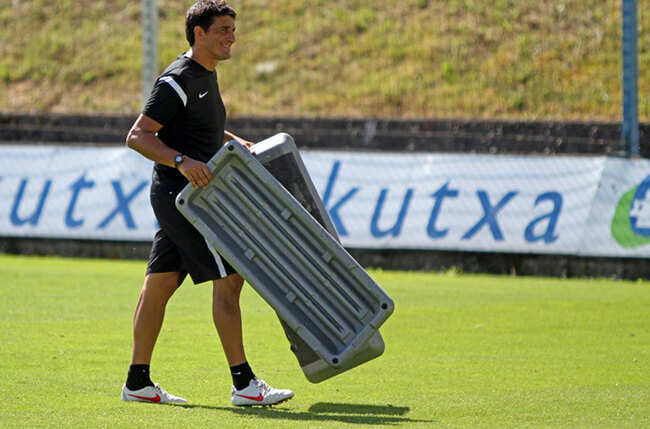 Since Roberto has been in the United States, he has made his mark as a coach at the academy, collegiate and professional levels, Recently, Roberto was goalkeeper coach under Steve Sampson, former coach of the National Team of the United States, at Channel Islands University and has trained several goalkeepers from the various universities in Southem California. 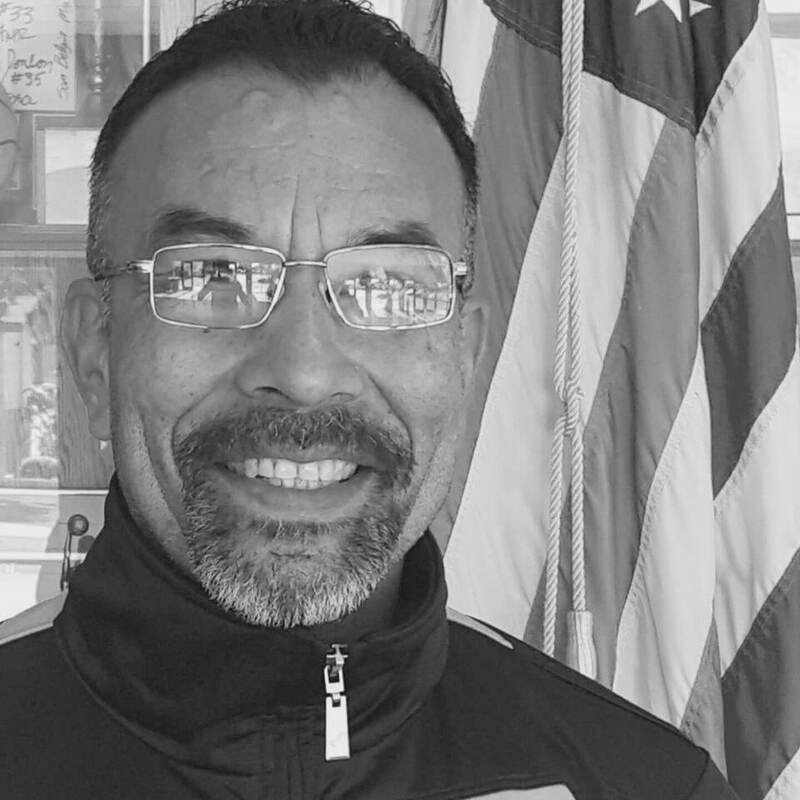 Roberto also works with young goalkeepers, and continues to be an active volunteer throughout the community of Oxnard, CA, Mr. Gutierrez currently serves as Director, Coach and Goalkeeper Advisor of ZeroGravity USA. 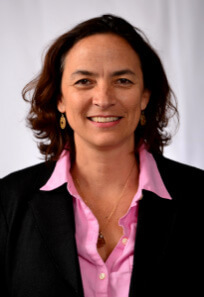 Cristina Fink, PhD, is a highly experienced sport psychologist with over 20 years of experience in teaching, counseling and sport administration. 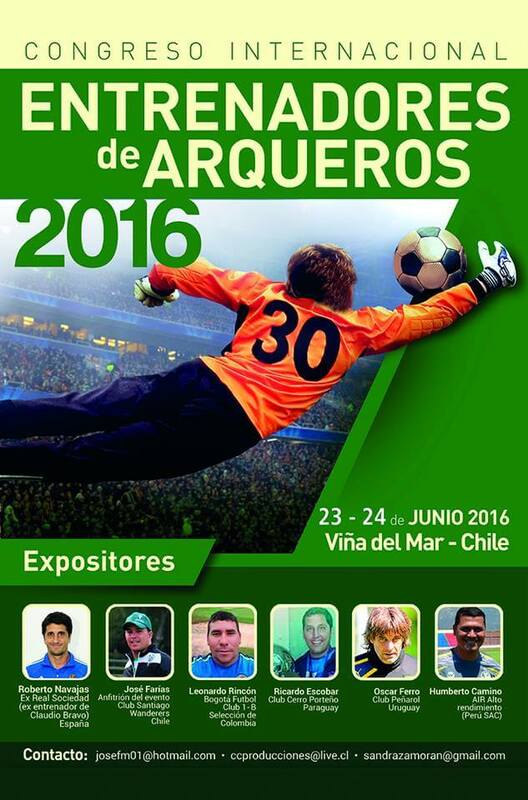 Counseling clients include Olympic Medalists and World Champions as well as professional and national soccer teams. She was the Sport Psychologist for several teams in the 2000, 2004 and 2008 Olympic Games with varied sports like Synchronized Swimming, Track and Field, Modern Pentathlon, Swimming, Diving, Archery, Taekwondo and Soccer. Cristina competed in two Olympic Games (Seoul 1988 and Barcelona 1992) and held the Mexican High Jump Record with a 1.94 mts. jump for 22 years. She has a B.S. in Psychology and a B.A. in Family and Consumer Resources from the University of Arizona, Tucson. She has a Masters Degree and PhD obtained in Sport Psychology from the Universidad Nacional de Educación a Distancia (UNED) in Madrid, Spain. Cristina is the author of a number of published papers and books, and a keynote speaker in many national and international conferences. She is the Director of Sport Psychology for HP Sports and the Philadelphia Union. 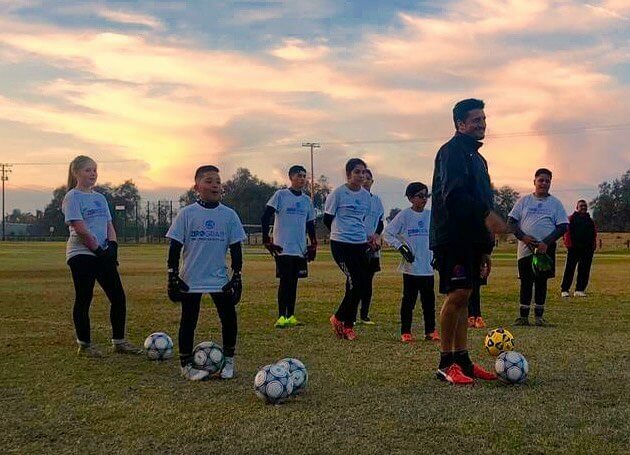 She is in charge of the Academy and Youth Development Union programs and is responsible for helping implement its core-values and behavioral learning into its soccer education curriculum. 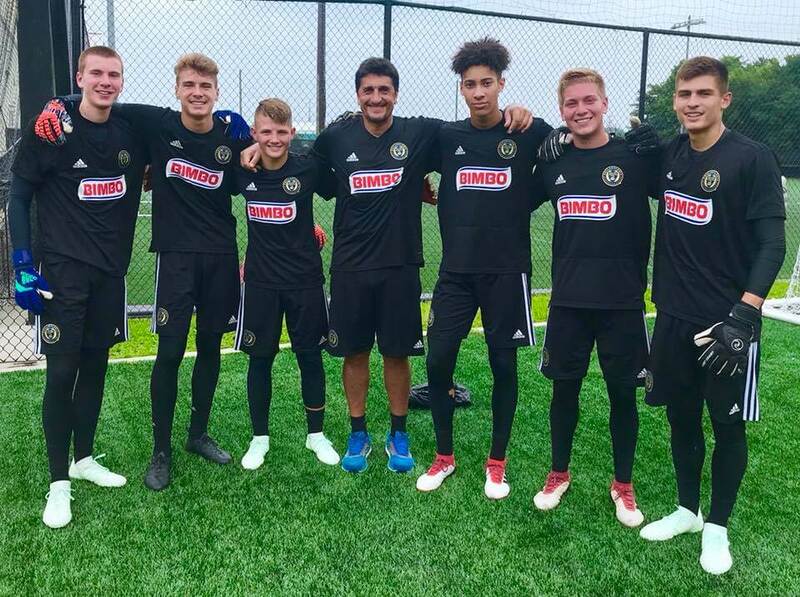 Cristina also supports the Philadelphia Union working directly with first team players as directed by Philadelphia Union Technical Staff. 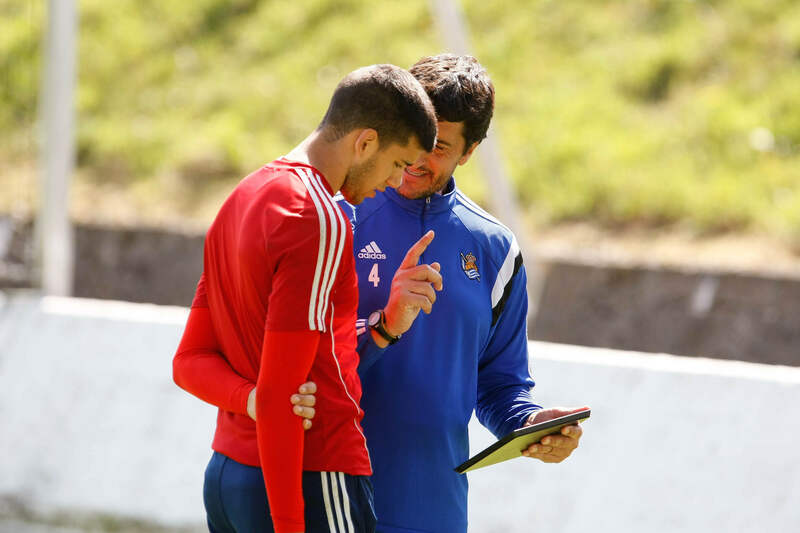 The definitive APP for goalkeeper training and advising. Contact us!